Trump: Anti-Establishment or Tool of Insiders? She said today: “While Trump campaigned as a political outsider, his transition team is filled with corporate lobbyists. His agriculture advisors are agribusiness insiders. He has called climate change a hoax, and his energy advisor is a lobbyist for the Koch Brothers. 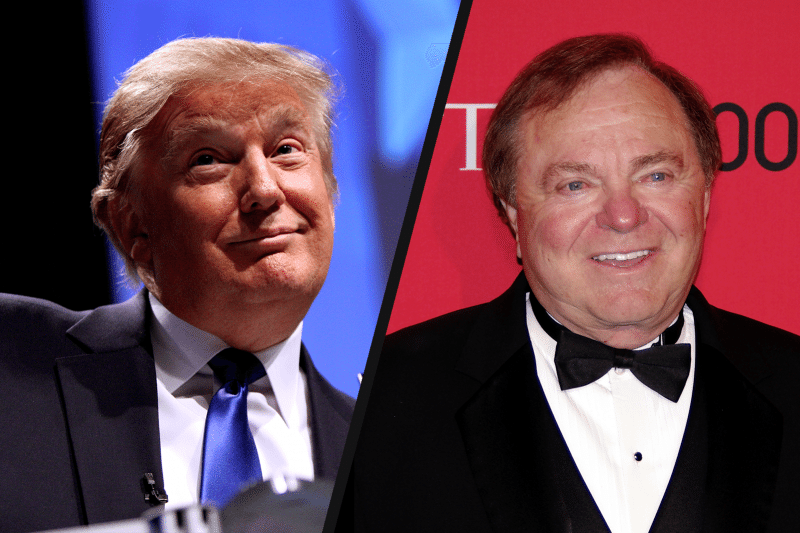 His reported top pick for energy secretary is Harold Hamm, a modern-day oil tycoon.